FEEL ART OUT OF THE BOX! Welcome to Orish’Art Studio your online contemporary art gallery. 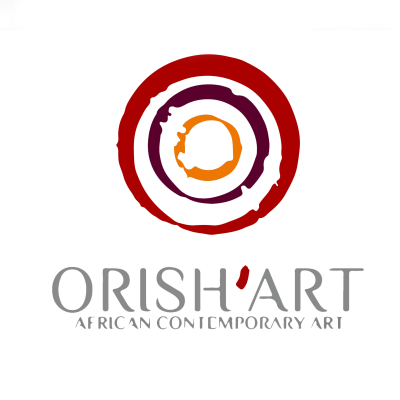 Enter the world of African contemporary art and always be aware of the latest trends, exhibitions, information… Orish’Art is your art curator. We select quality artworks, paintings, sculptures, drawings, prints,… that we gather in fine and striking collections. We invite you to feel the African art in all its strength and heat by abolishing the boundaries between artists and viewers. We follow you and advise you according to your sensitivity , your needs , your space and your lifestyle so that each artwork Orish’Art Studio will make you experience and feel becomes an inspiring extension of your everyday life. Our artists are carefully selected and our partnerships are established on relationships of fairness and respect, for our artists and to those who make our arts alive: you.